The Professional Staff at Sunset Ridge teaches the game of golf by tailoring lessons to the needs of each player. By emphasizing sound fundamentals, we can help minimize the mistakes that get in the way of game improvement and consistency. 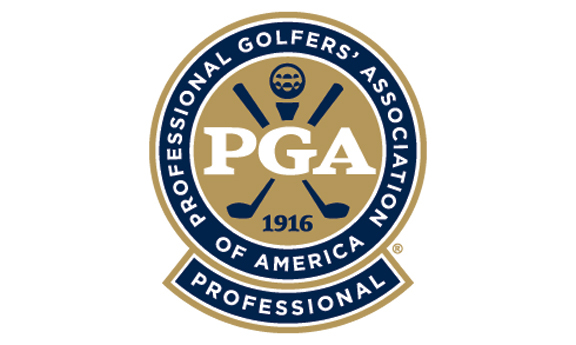 Our staff of full-time PGA Professionals are ready to help you take your game to the next level!